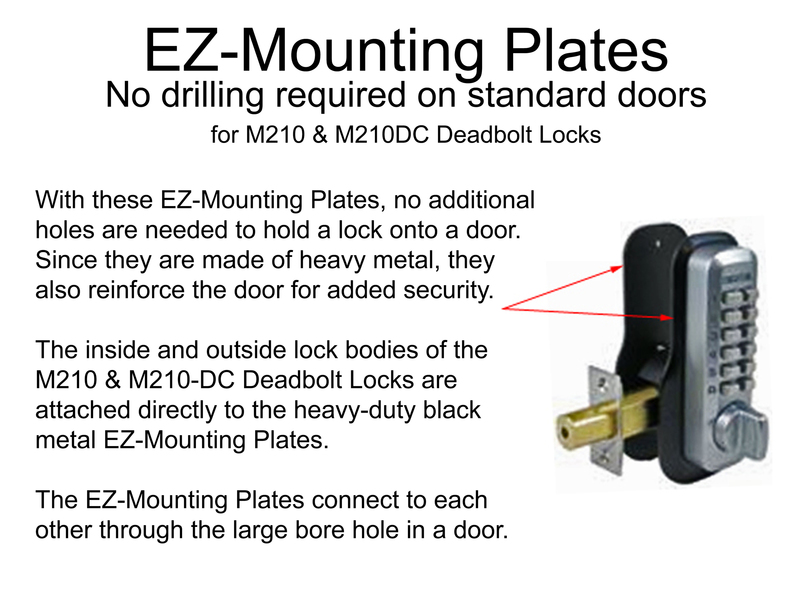 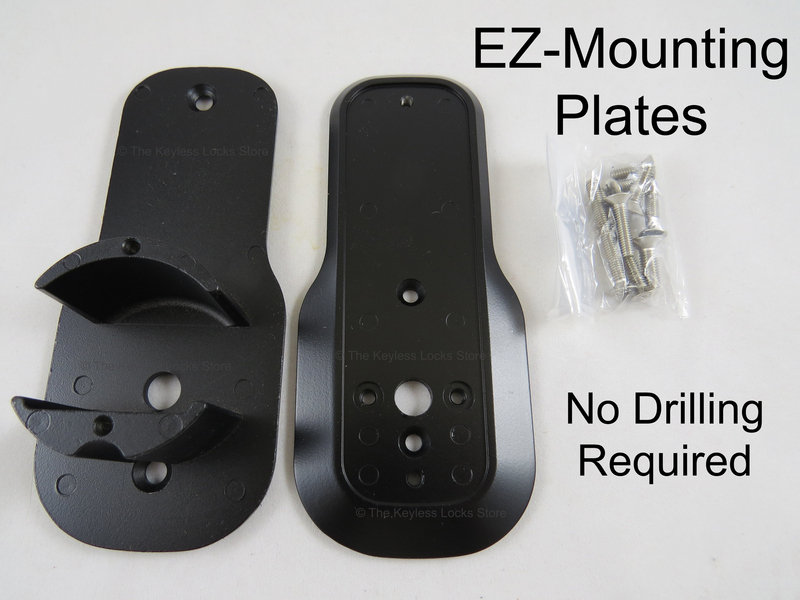 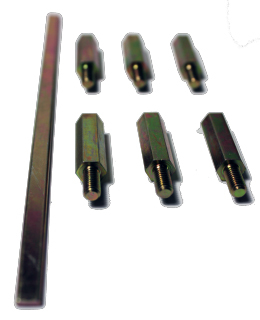 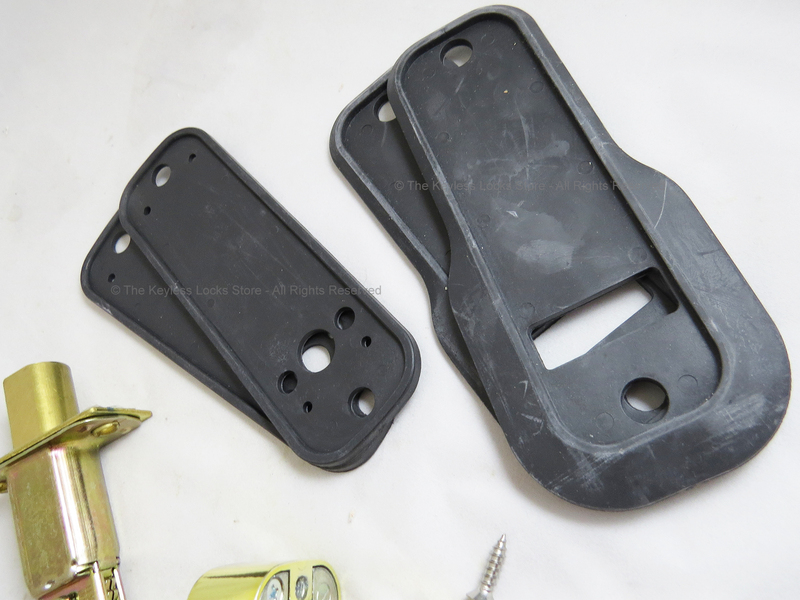 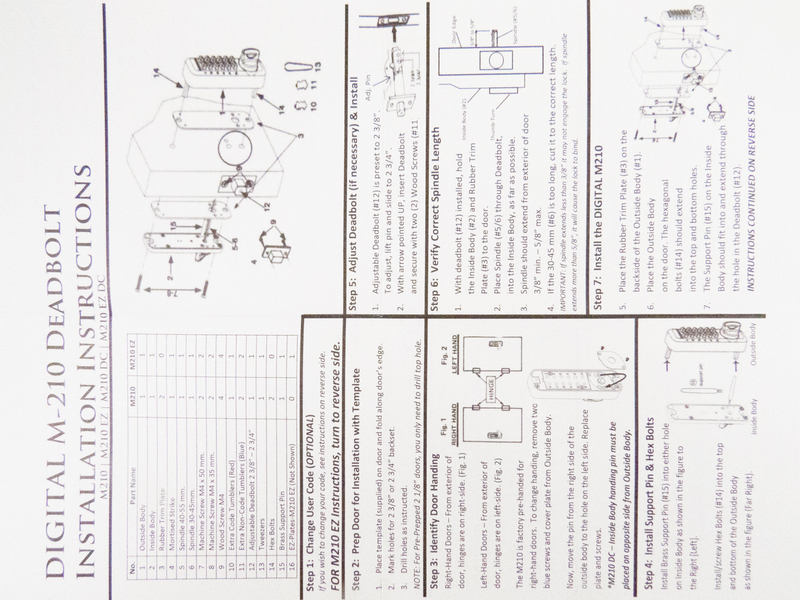 The Lockey M210 now comes with 2 heavy-duty EZ Mounting Plates at no additional cost. 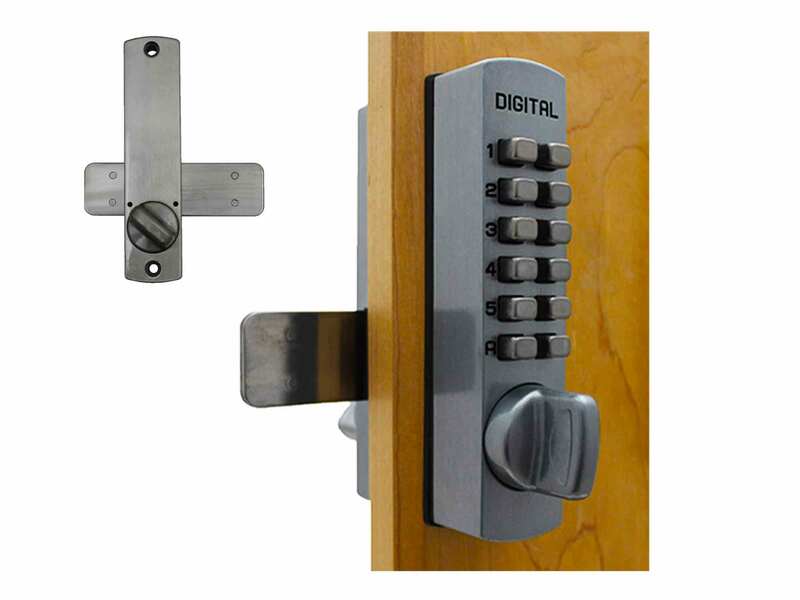 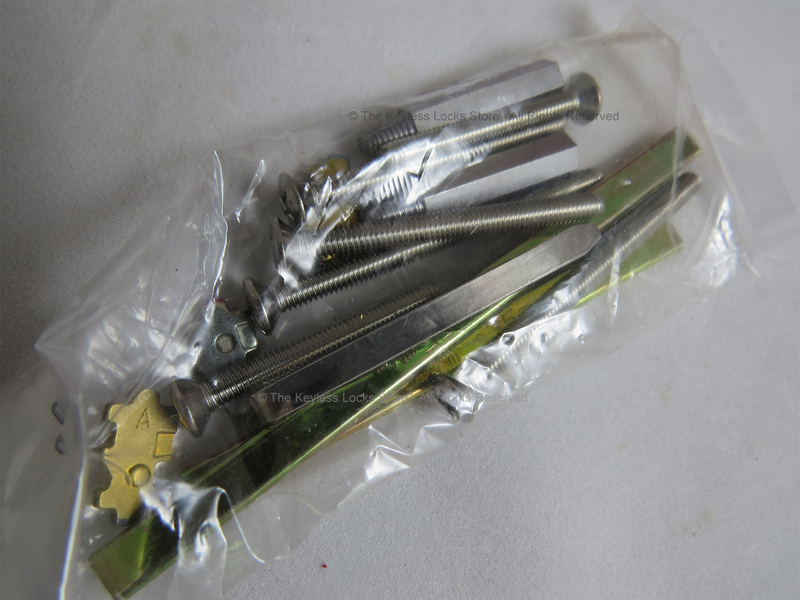 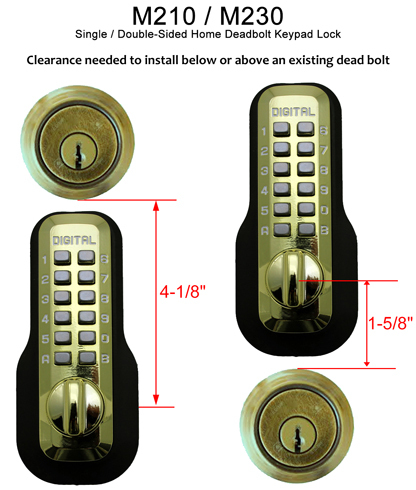 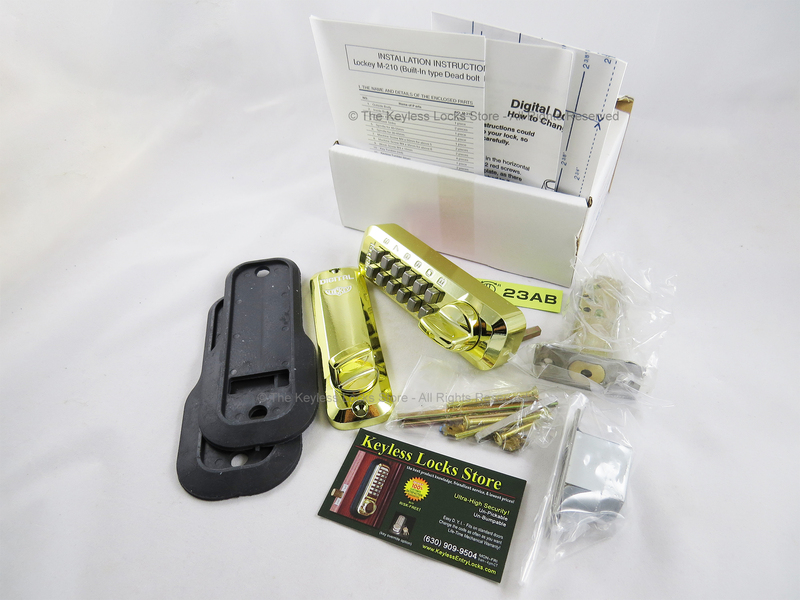 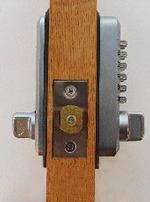 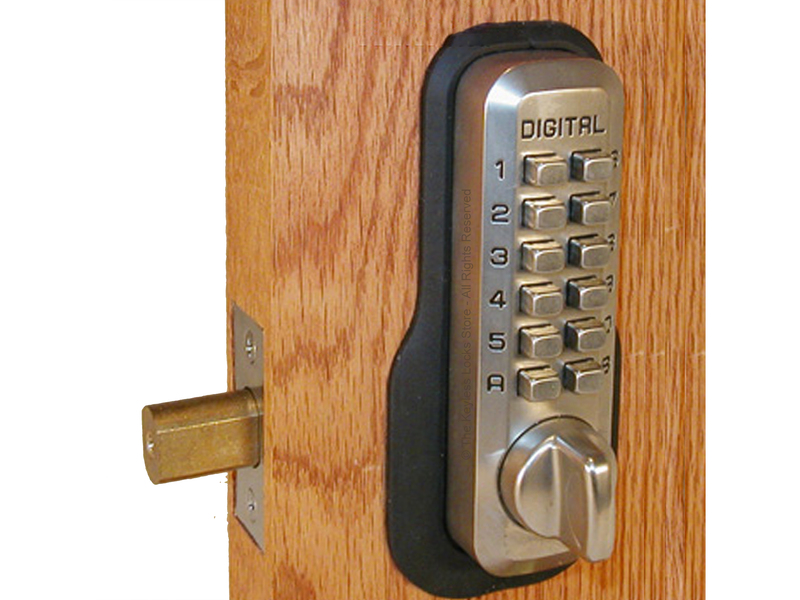 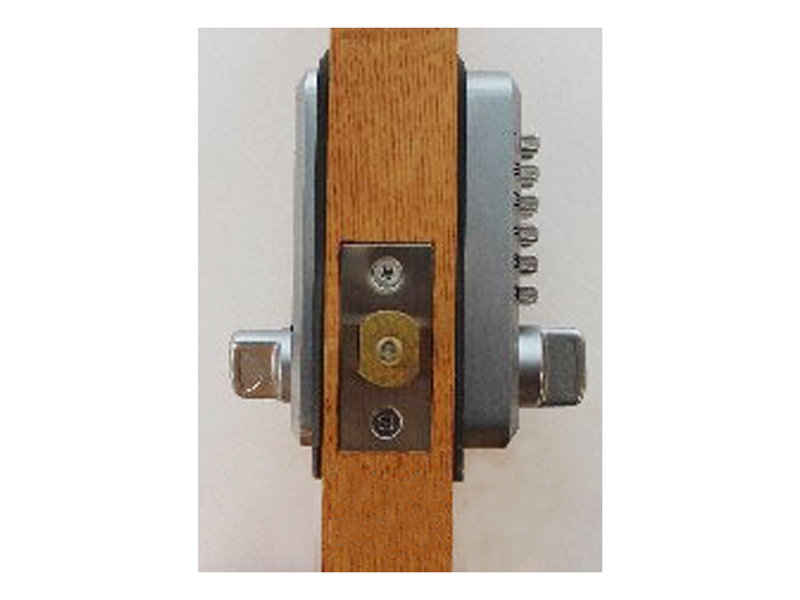 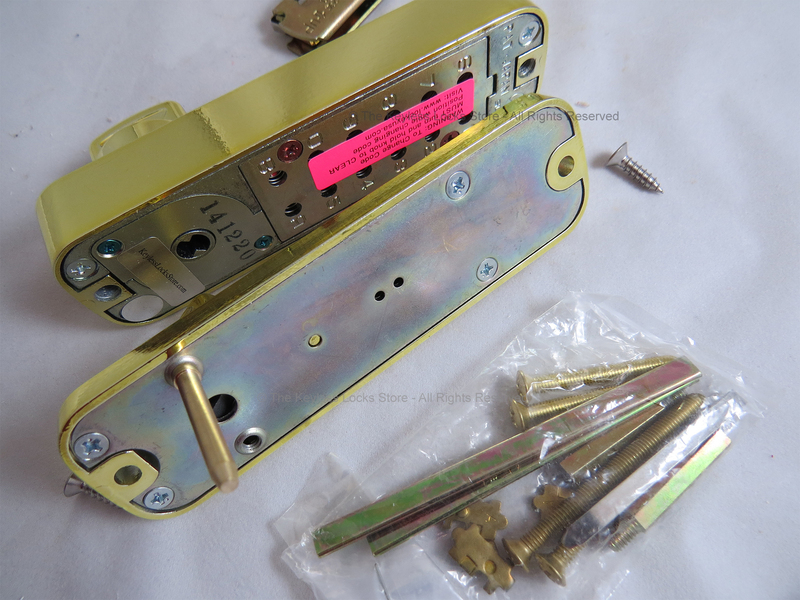 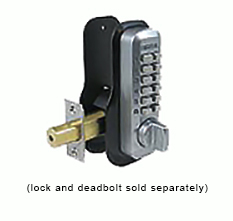 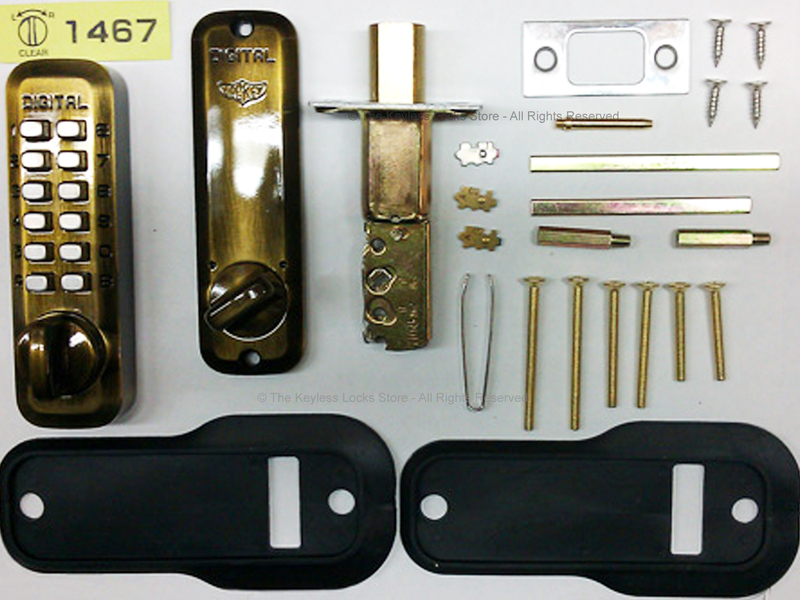 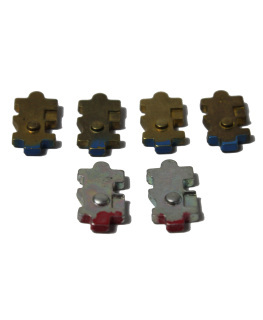 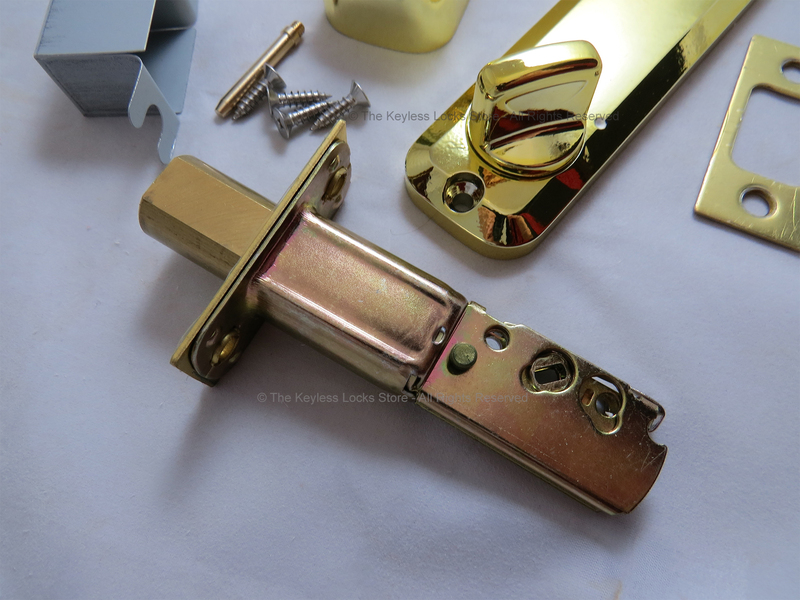 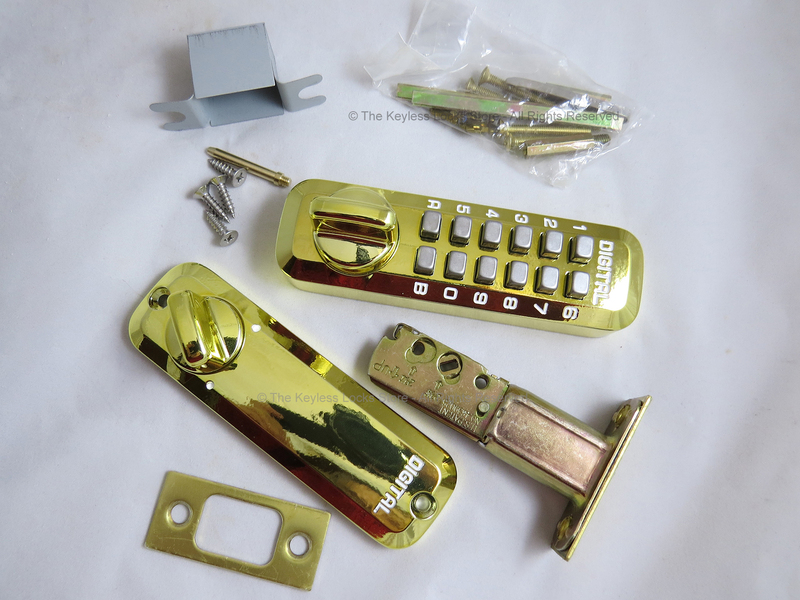 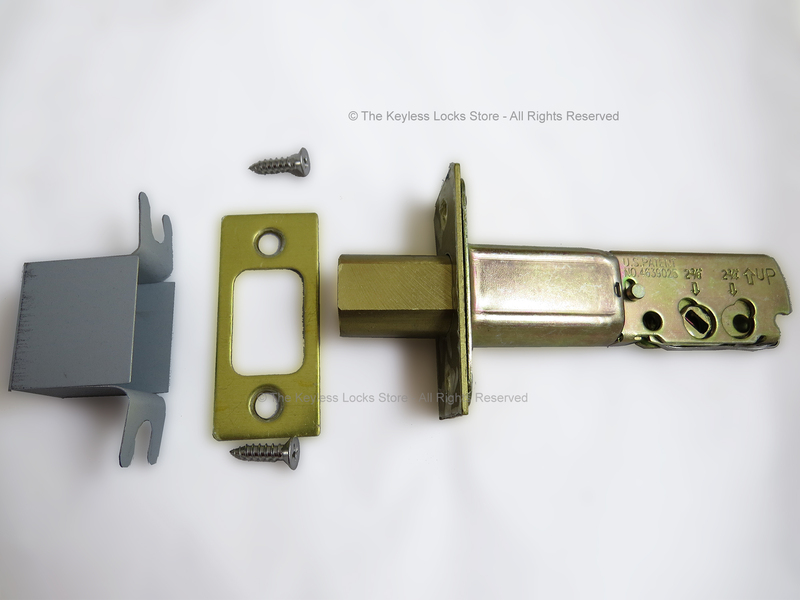 This lock is the same quality as its sister lock, the Lockey 2210 Deadbolt Lock, but with a few less buttons and a smaller size, so it fits in smaller places and costs a little less. 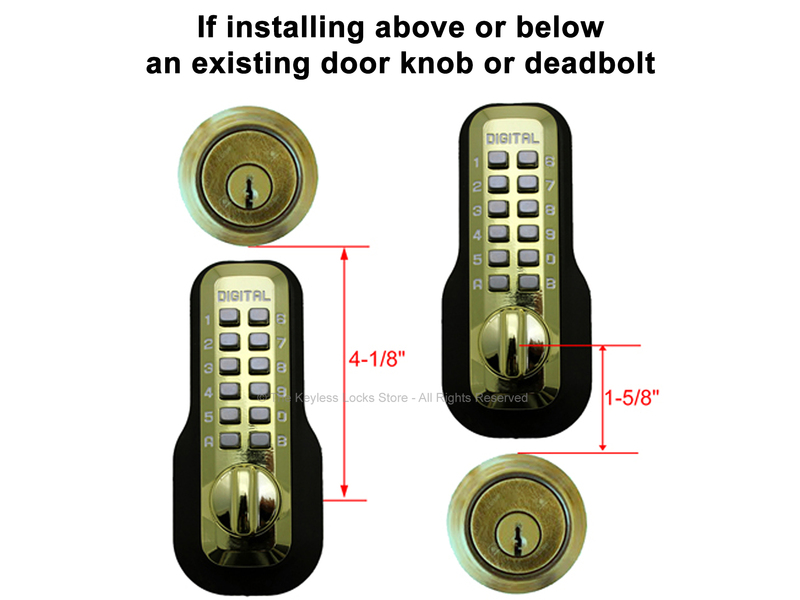 This programmable deadbolt lock is considered a high-security model because without a key hole, it can't be picked or bumped. 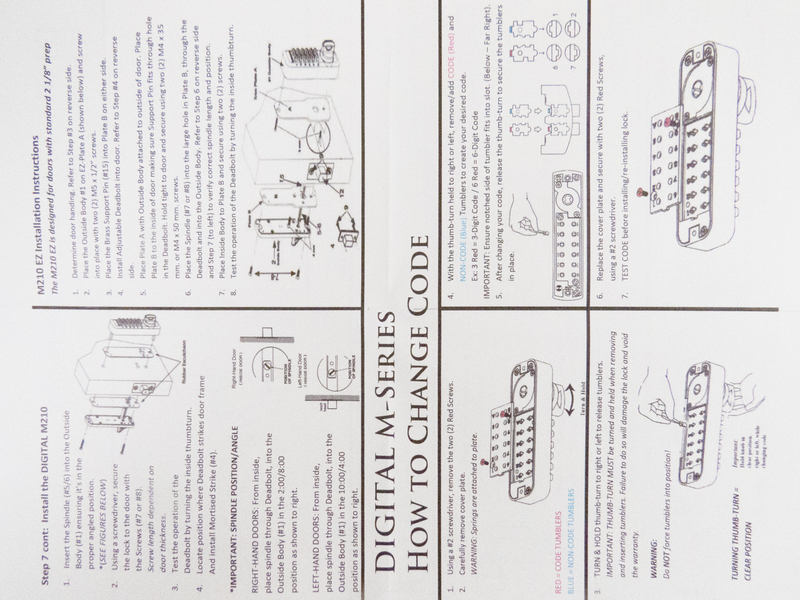 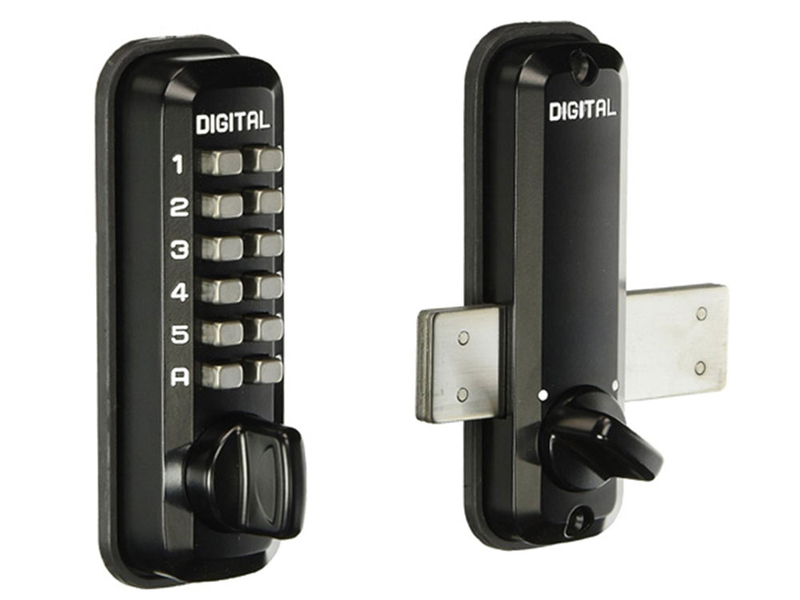 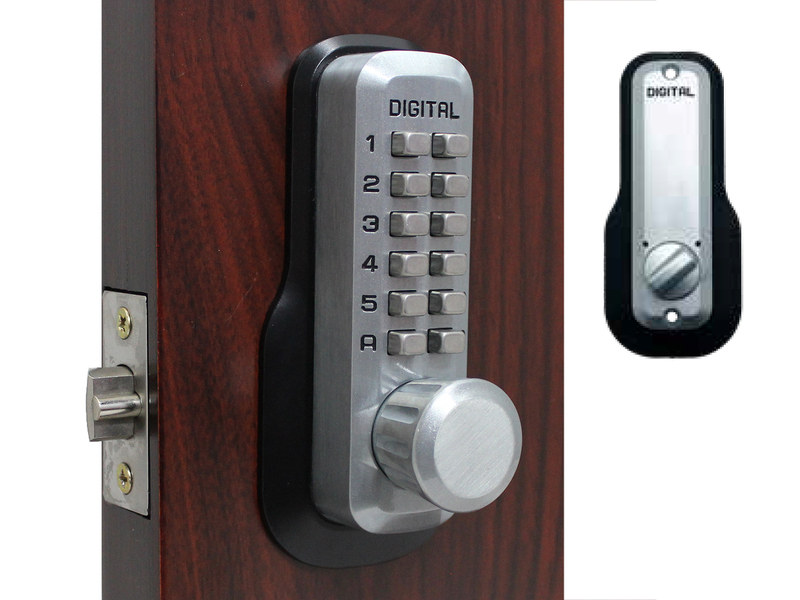 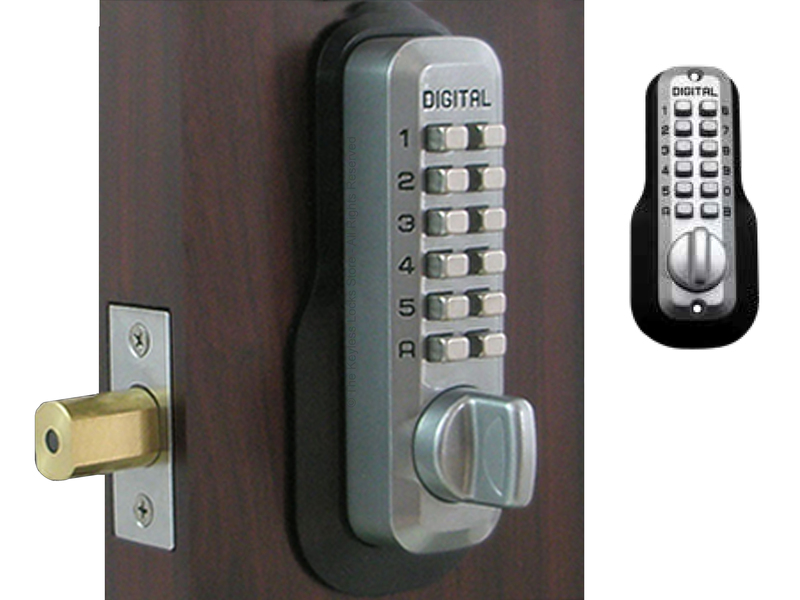 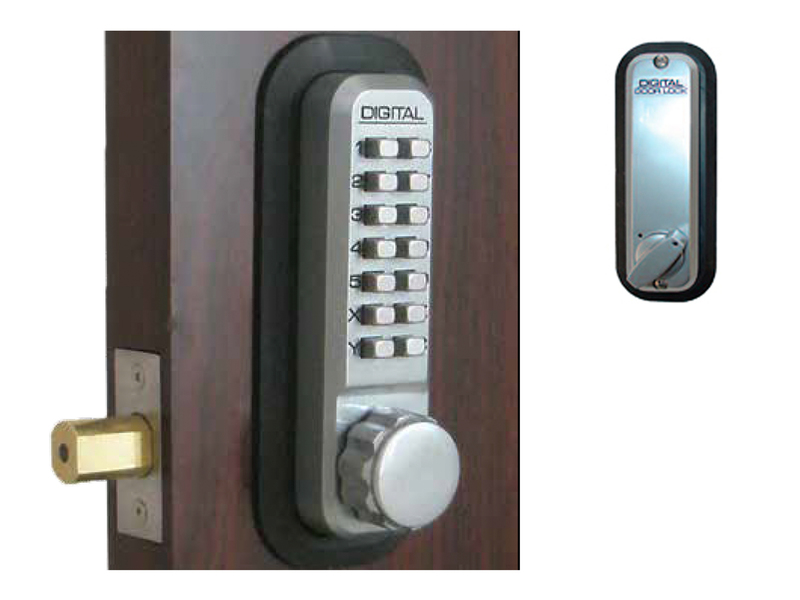 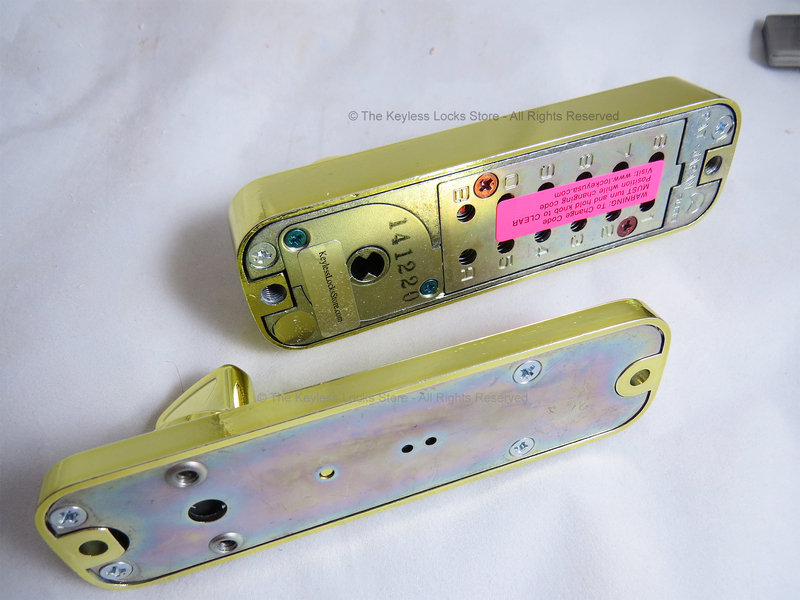 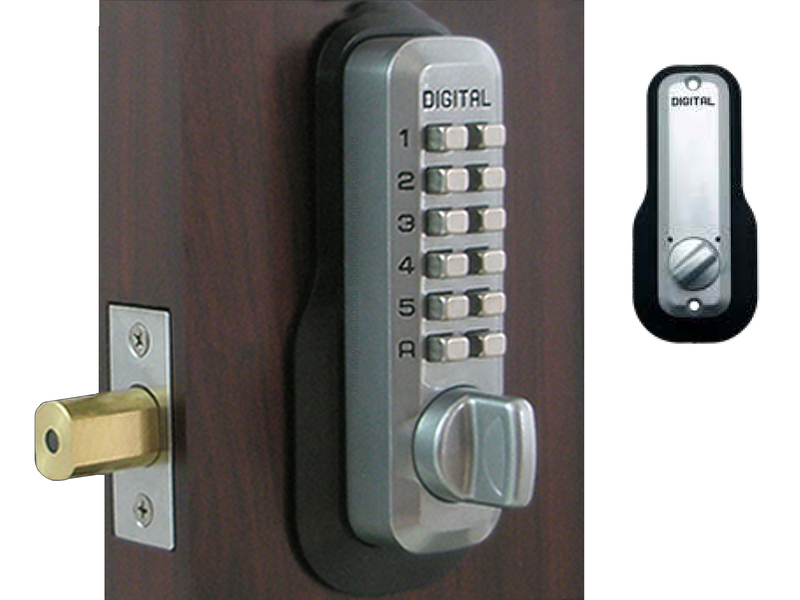 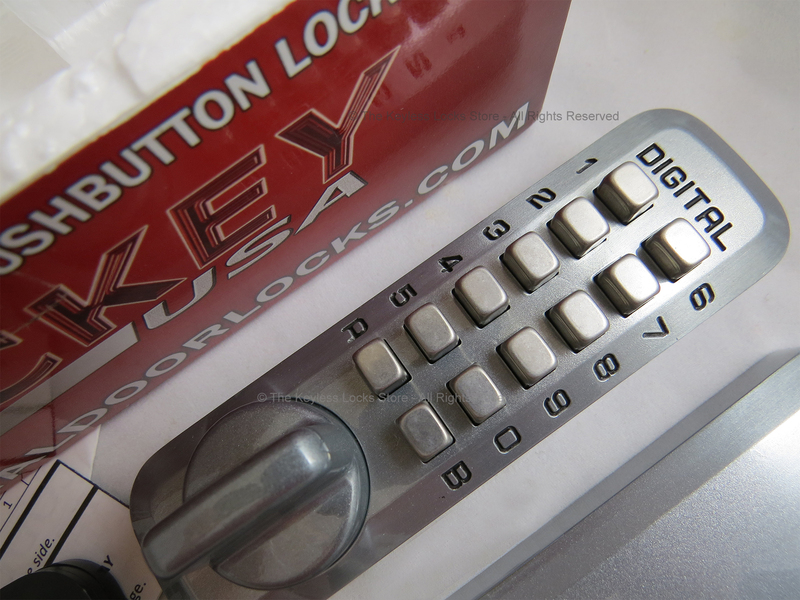 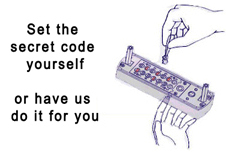 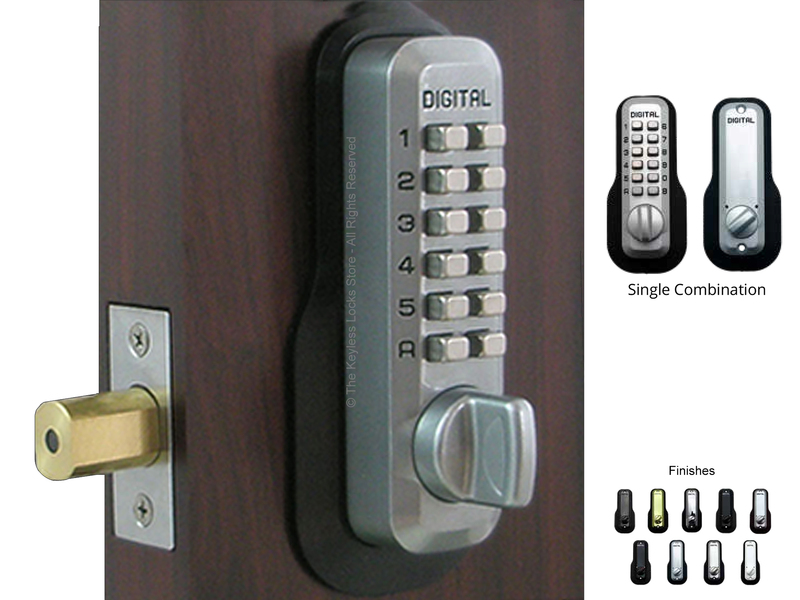 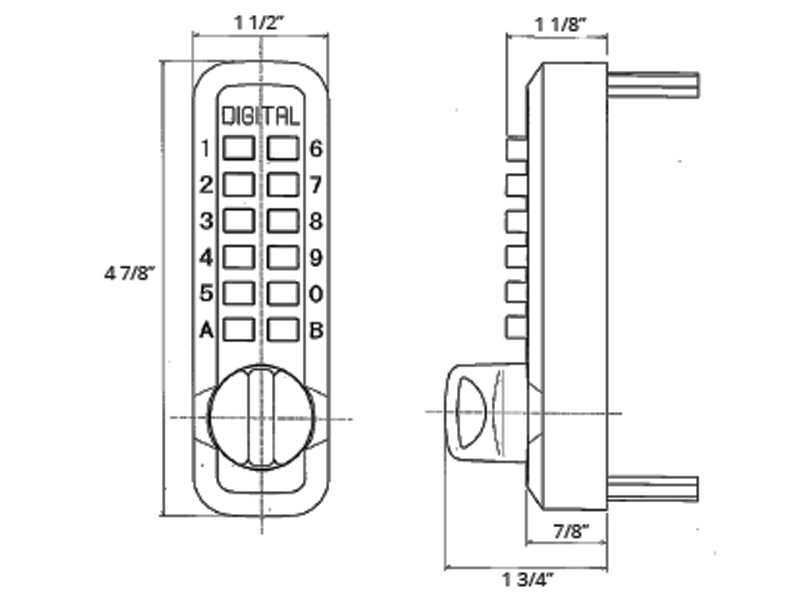 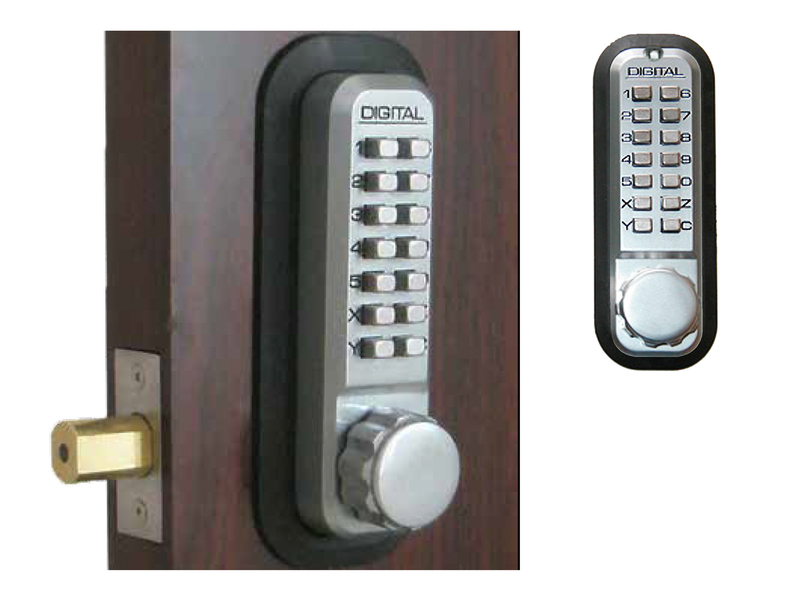 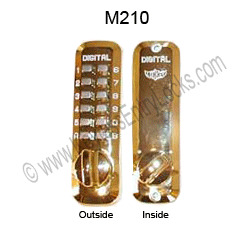 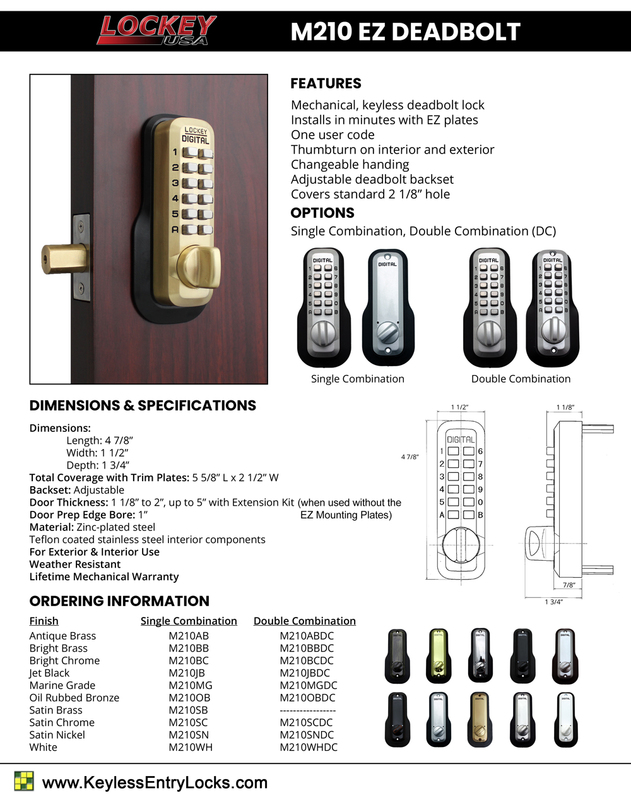 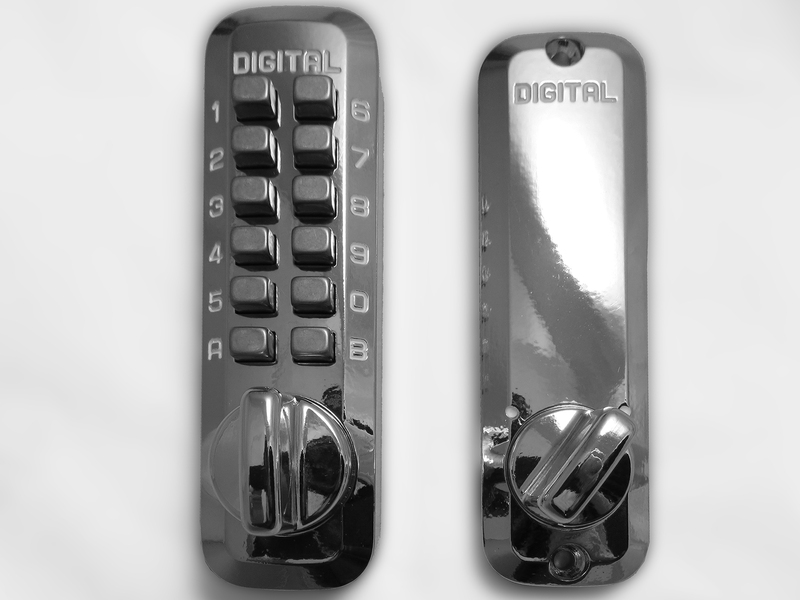 If you need a double-sided option, you can try the Lockey M210DC keyless double sided lock.